On Wednesday afternoon, of 14 November 2018, members of the bypass campaign group, together with councillors, met with Police and Highways. The meeting was attended by all 3 Councillors and 4 bypass committee members. Confirmation was given that the TRO (Traffic Regulation Order) has been revised and will be sent to council committee. (This relates to the enforibility of the weight restriction signage at Grange Moor, heading towards Flockton). No ANPR camera (Automatic Number Plate Recognition) but Police to attend on a regular basis. Please continue to contact the companies of HGV’s, with names and registrations of vehicles, and inform them of the restrictions from Grange Moor. 20 mph is now enforceable nationally (whereas before, it wasn’t). When the 20 mph signs appear in Flockton [from March 2019) they will be enforcible by the Police. A school sign is to be erected after the traffic lights, approaching the zebra crossing. 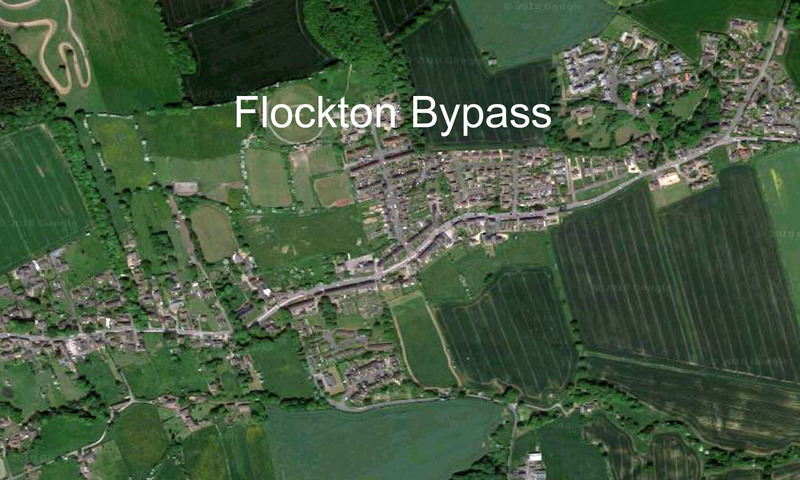 There will be a change to the “No access through Flockton to the M1” – removing the “M1” element. Pavement parking is to be addressed by Police. Access of HGV’s is to be allowed, but proof of delivery will be required. So in conclusion, not got all we wanted, but still some progress in making the road safer.